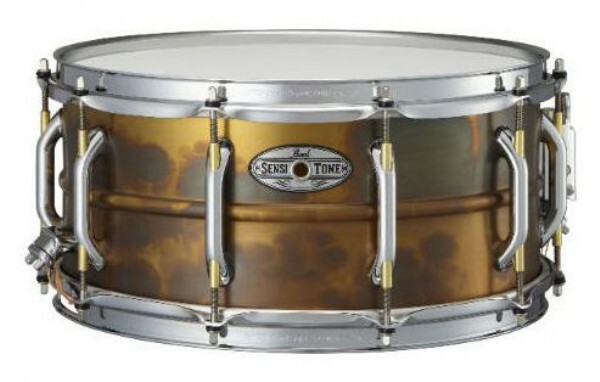 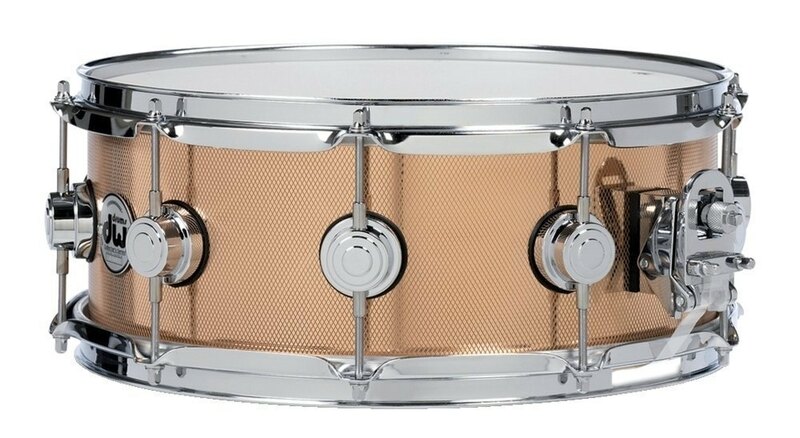 DW 14x6,5" Snare - Collectors Bronze. 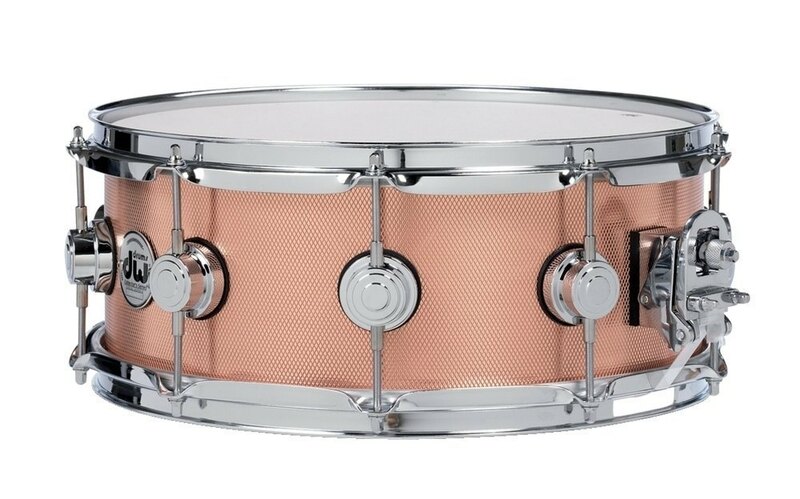 DW 14x6,5" Snare - Collectors Copper. 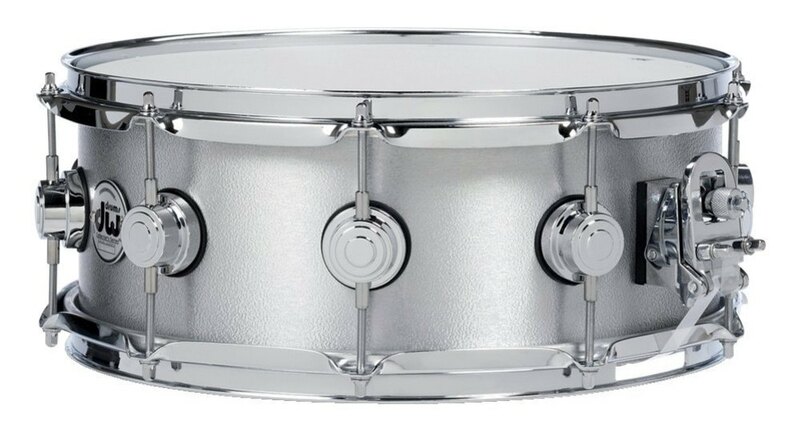 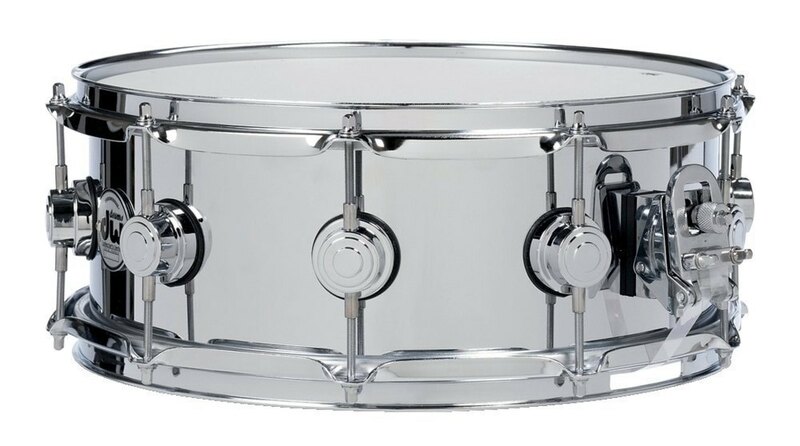 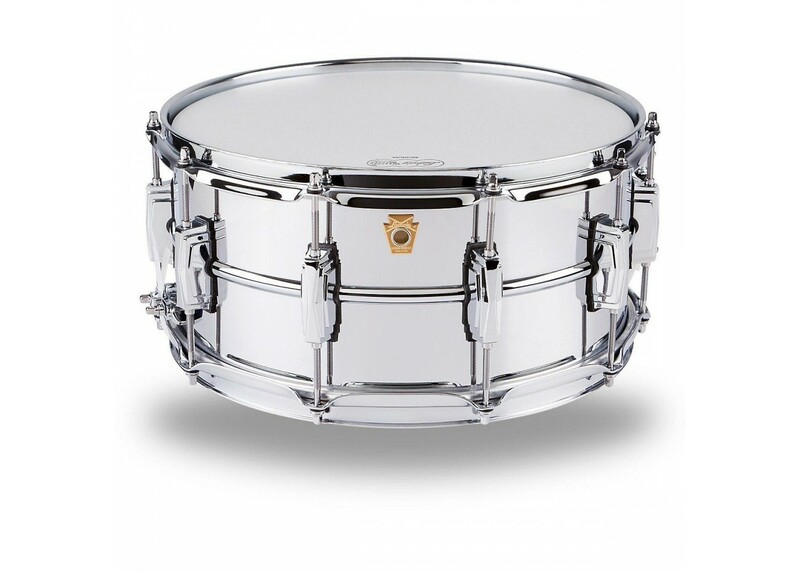 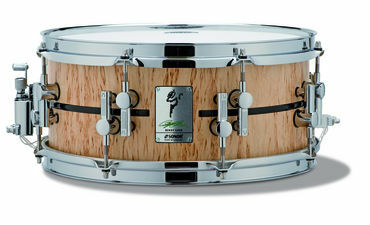 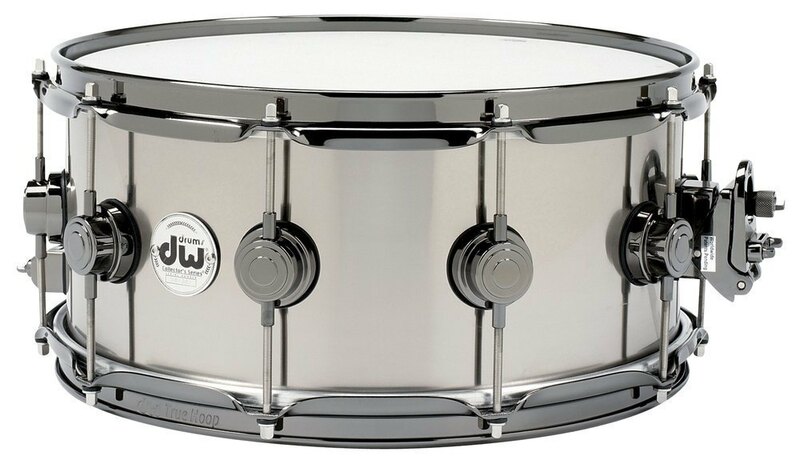 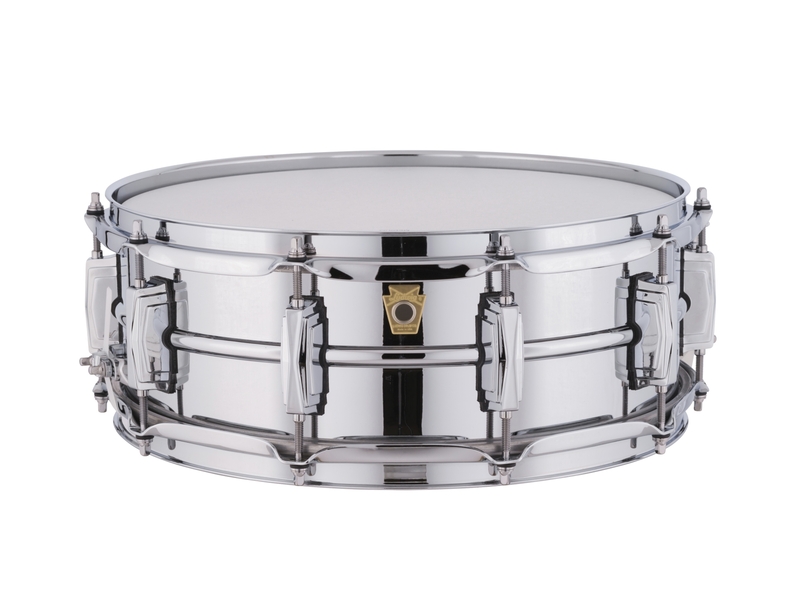 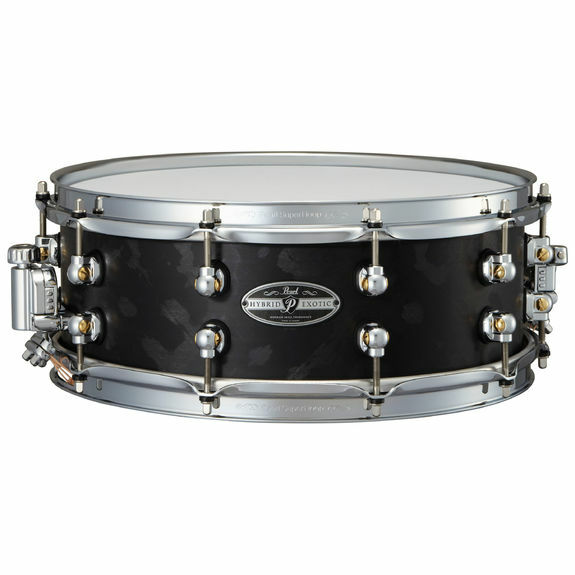 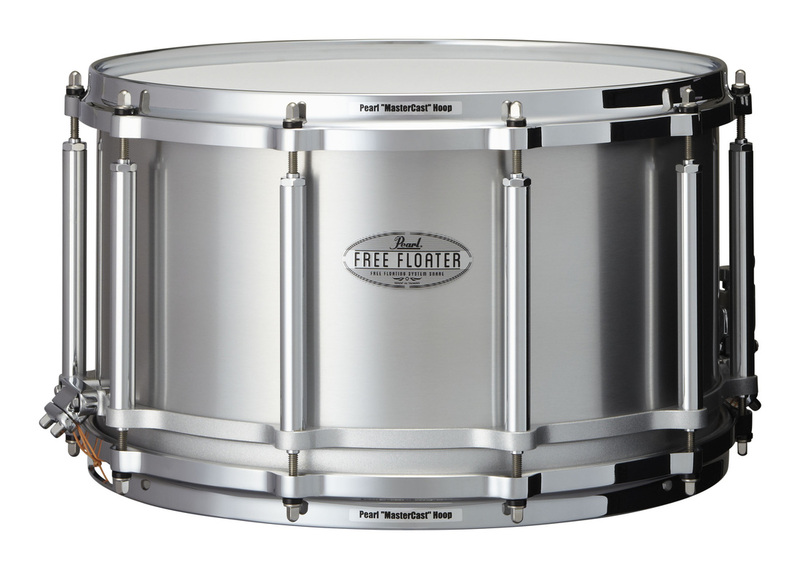 DW 14x6,5" Snare - Thin Aluminium. 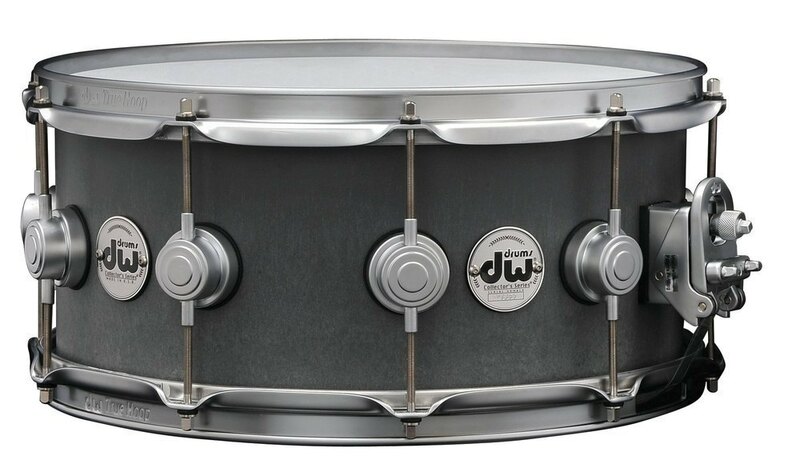 DW 14x5,5" Snare - Thin Aluminium. 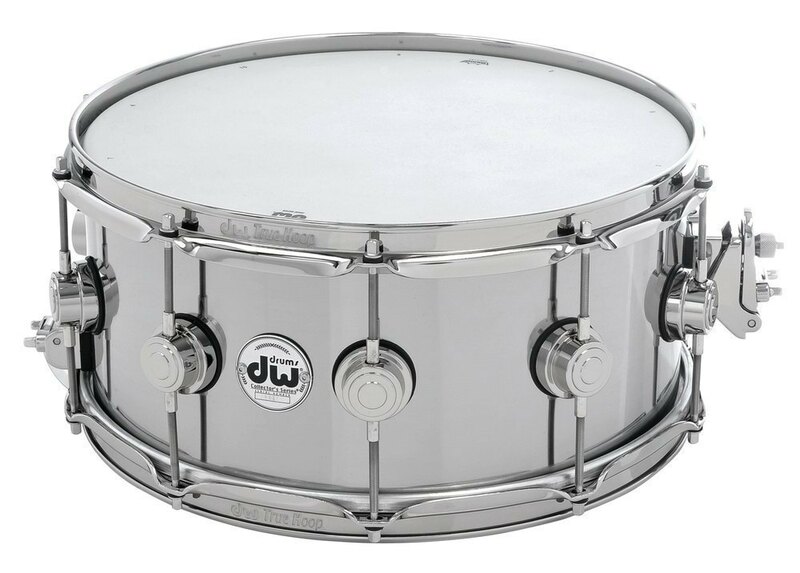 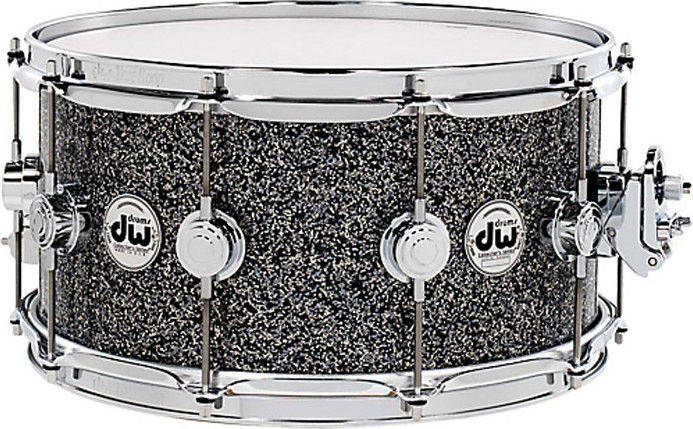 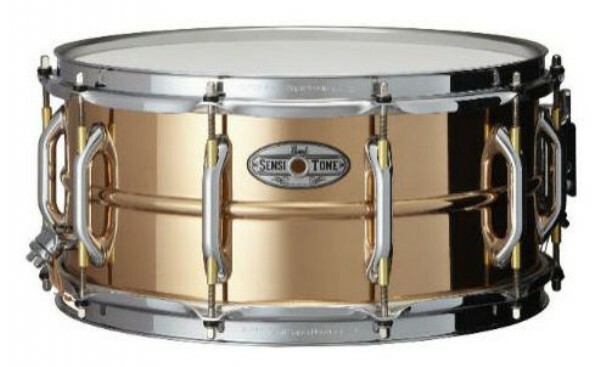 DW 14x6,5" Snare - Titanium.